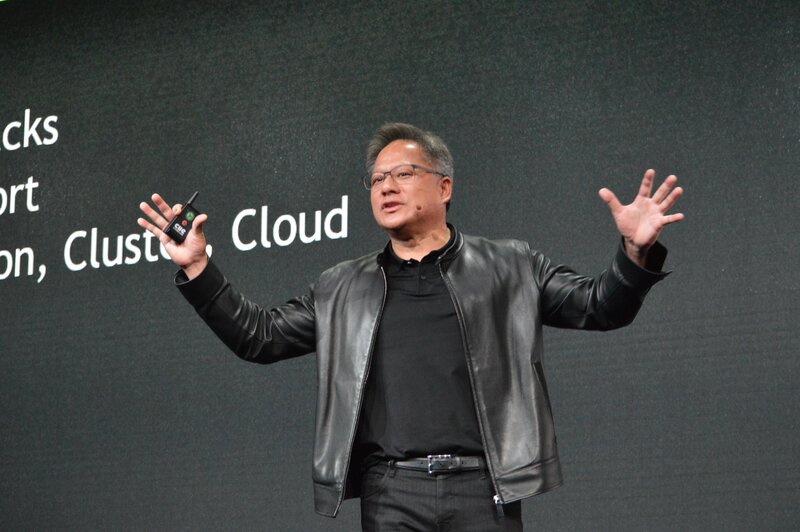 At its SC18 keynote, Nvidia announced that it has expanded its NGC container registry, the pre-integrated and optimized containers that make running workloads on the company's GPUs easier. 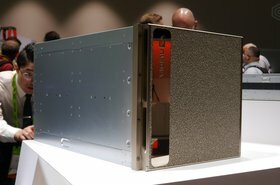 NGC containers can now also be used natively in Singularity, a container technology often used in supercomputers. 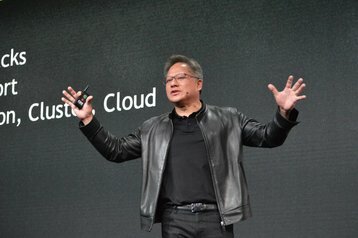 "We have Docker for hyperscale and Singularity for supercomputers," Nvidia CEO Jensen Huang said during his keynote. “This is not the app store for apps you want, this is the app store for the apps you need."